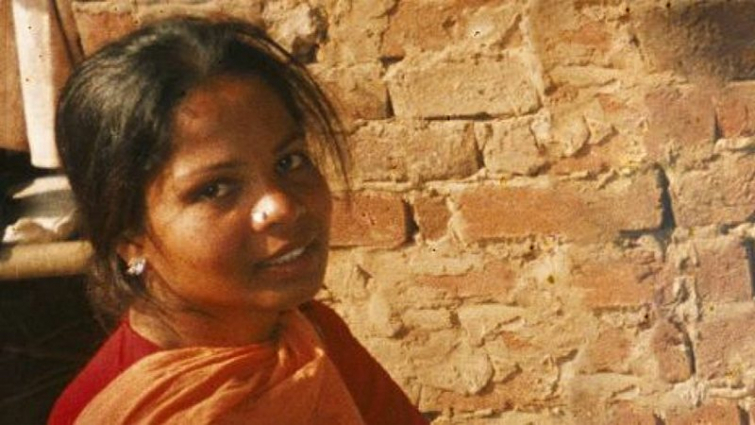 While she still has to find a way to safely flee the country, persecuted Christian mother Asia Bibi is officially out of danger from the Pakistani government after its Supreme Court upheld her previous acquittal on charges of blasphemy against the Muslim prophet Muhammad. Originally convicted of blasphemy back in 2010, Bibi was only released from death row just last October, avoiding a grisly death by hanging. The Pakistani high court ruled that her accusation, arrest, trial, and sentencing had no basis in fact but, rather, was a state-sanctioned witch hunt. Even after Bibi's acquittal by the court, she remained in grave danger as members of the radical Islamist party Tehreek-e-Labbaik Pakistan (TLP) began rioting in the streets demanding the court reconsider Bibi's acquittal, causing major roadways and metros to virtually shut down. In spite of the violent protests and several death threats received by certain judges, justice prevailed and the petition against Bibi's acquittal was finally dismissed. The government was able to do their job thanks to crackdowns on extremist protesting, finally breaking the chokehold the groups had on the country's infrastructure. Although some premature reports claimed that Bibi had safely fled to the Netherlands, the mother of five was kept in a safehouse in Islamabad while she awaited the court's final decision. Now that she is officially a free woman, she must flee Pakistan immediately as many there aren't satisfied with justice and are still out for blood. Please continue to pray for Asia Bibi, her family, and the Supreme Court justices who stood firm and defended her innocence.